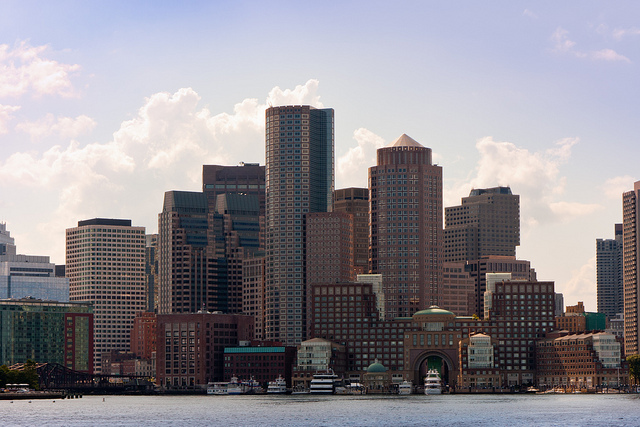 Surprise yourself with a pre-Easter vacation in everyone’s favorite city – or many people’s favorite, Boston. With these Bookit Boston hotel deals you can stay in The Hub from only $71 per night per room – total price. There is a wide range of hotels available from 2 to 4 stars, all you have to do is pick one – but do it quickly, deal expires on March 2. 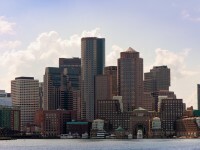 See some of the best prices Metafares editor has freshly found for March 2012 and start planning your Boston trip. Most of the featured hotels also offer extras if you book from free Wi-fi to free parking, breakfast and so on. *Total price per room with all taxes and fees. Step 4 Follow the simple booking instructions, then have a great Boston getaway! This entry was posted on Tuesday, February 28th, 2012 at 9:32 am and is filed under Hotel Deals. You can follow any responses to this entry through the RSS 2.0 feed. You can leave a response, or trackback from your own site.